Hard Rock Laager 2017 will take place in Vana-Vigala, Estonia on June 30 – July 01, 2017. Arcturus, Katatonia and Asphyx are among the bands that will perform at Hard Rock Laager 2017 festival. 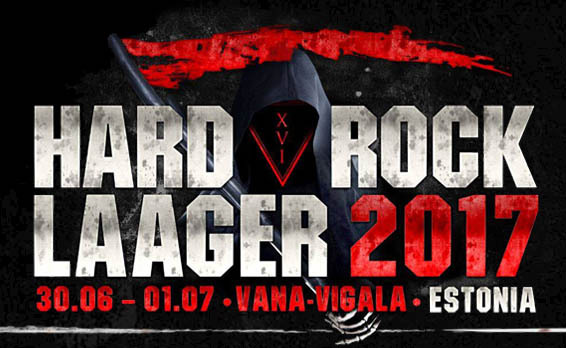 Hard Rock Laager will take place in Vana-Vigala, Estonia on June 27-28, 2014. Philip H. Anselmo & The Illegals, Behemoth and Tharaphita are among the bands that will perform at the Hard Rock Laager 2014 festival. 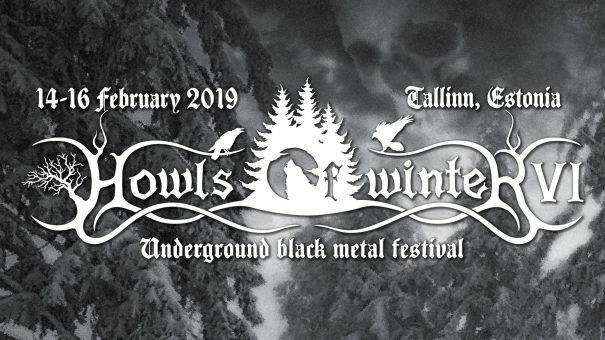 Poison Black, Septic Flesh and Rotten Sound are the first bands confirmed for Hard Rock Laager Festival in Vana-Vigala, Estonia on July 3-4, 2009.